With SAP Replication Server, your data is always where you need it to be. SAP Replication Server provides the high-performance, secure, and reliable delivery of data across the enterprise. Work for SAP Replication Server? Learning about SAP Replication Server? 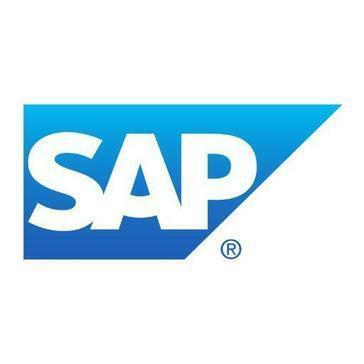 "SAP Replication server for HANA"
It is providing us real time reporting in BW and synchronising data from different sources SAP and Non SAP. You need to have additional server for it. It is a very good product if you are looking real time reporting in BW from SAP datasouces. It is providing real-time reporting to business users. The ability for SAP to serve as a general ledger, journal, purchase order and material number database. The reversal postings and the difficulty to clear items if a mistake is made. Business problems are accounting software issues, postings not tying out with other programs, etc. Benefits with SAP is that all data is centralized. * We monitor all SAP Replication Server reviews to prevent fraudulent reviews and keep review quality high. We do not post reviews by company employees or direct competitors. Validated reviews require the user to submit a screenshot of the product containing their user ID, in order to verify a user is an actual user of the product. Hi there! Are you looking to implement a solution like SAP Replication Server?